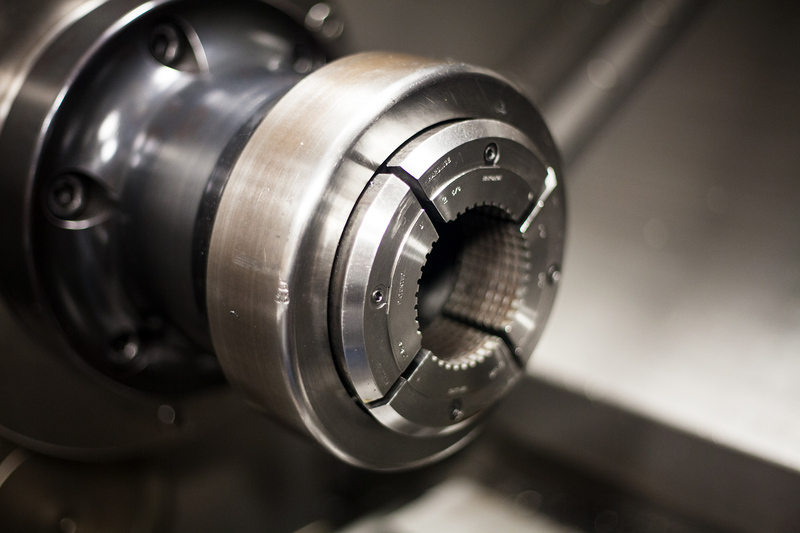 This machine center has live spindles for secondary operations like milling, drilling, and tapping. 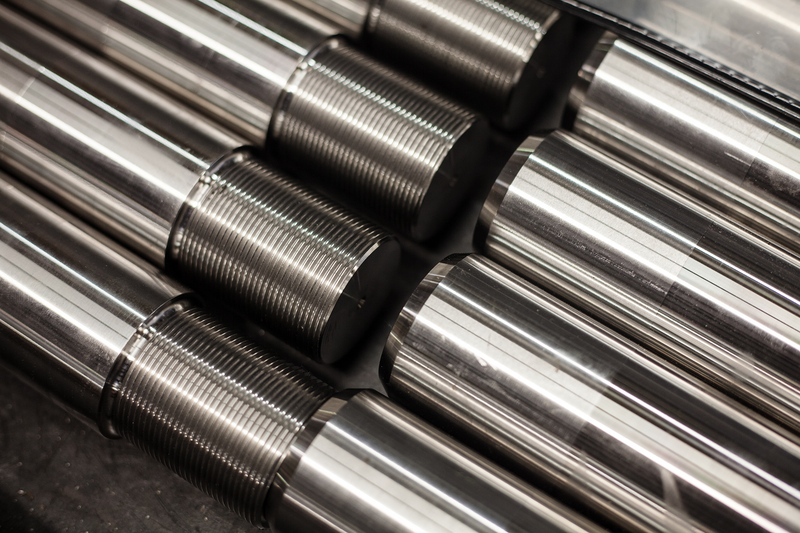 This can eliminate separate operations and give higher productivity and accuracy. The spindles are a full rotary axis and have dual independent turrets. 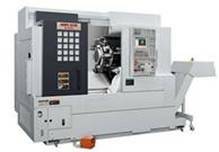 Chucks 12", 15", & 20"
Bar Capacity 0.5" - 3.1"
Bar Capacity 0.5" - 2.5"
These Mori Seiki NL Mill-Turn Lathes have an additional Y axis that can be used to hold keyway width tolerances, and mill, drill, and/or tap bolt patterns and other features on the sides or ends of parts. 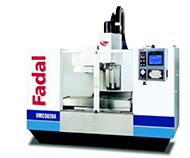 They are also capable of polygon turning and hobbing small gear teeth. We have 2 of these machine centers in our shop. We have a large assortment of calibrated micrometers, bore gages, calipers, gage blocks and other precision measuring equipment. 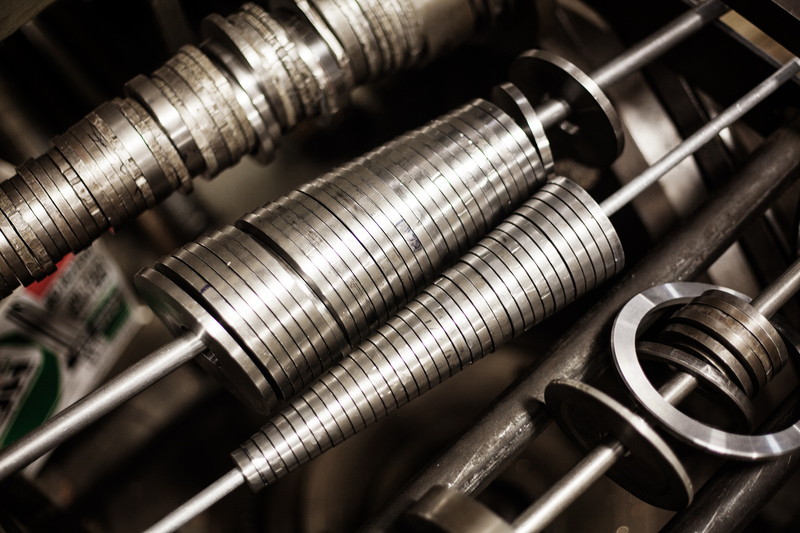 We have a large assortment of thread gages and gage pins that are verified before each use. Applicon and Mastercam Computer Aided Design and Manufacturing System with shop floor terminals. Programming with MasterCam and CAPS.